For some reason, this unused playground equipment feels lonely to me. I remember school days, desperately wanting class to end, so that we could go out for recess and play on the stuff in my school. I miss recess sometimes. 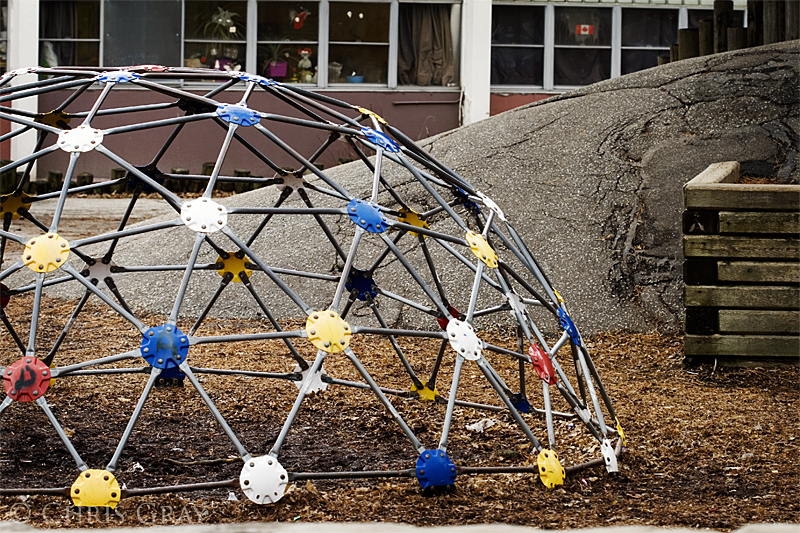 Amazing Playground Equipment. I am sure kids would love it. That's a nice idea! I would say such playground places and recreational complexes are really important for kids, as kids get refreshment from their routine and they get enjoyment too. This page contains a single entry by Chris published on March 29, 2009 7:00 AM. Winter Walks was the previous entry in this blog. Waiting for the Streetcar is the next entry in this blog.